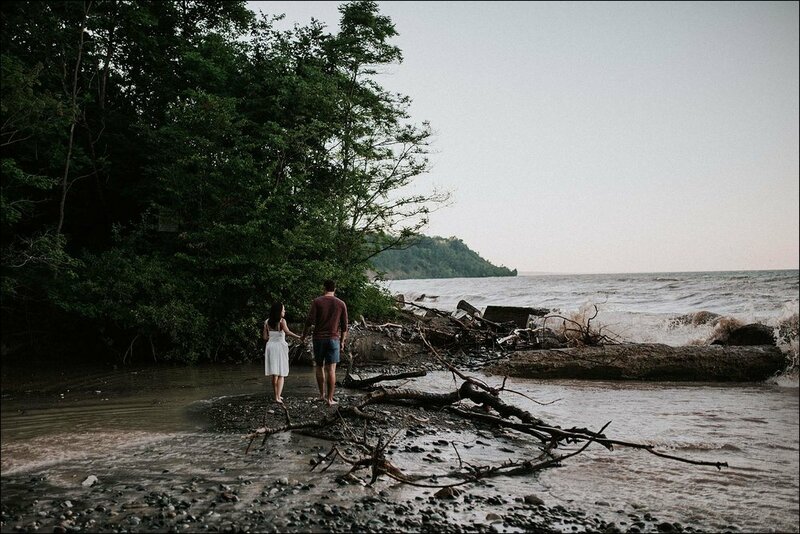 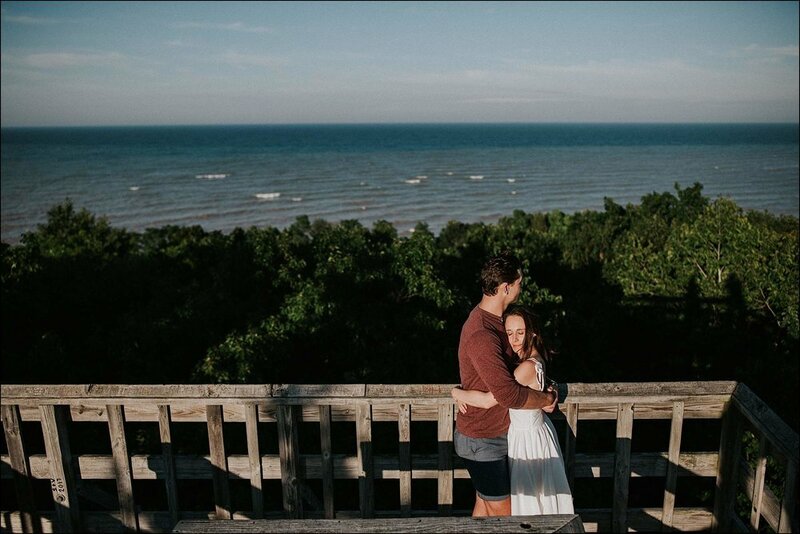 Lexi + Tyler are getting married next in one month in Lexi's family property in East Troy. 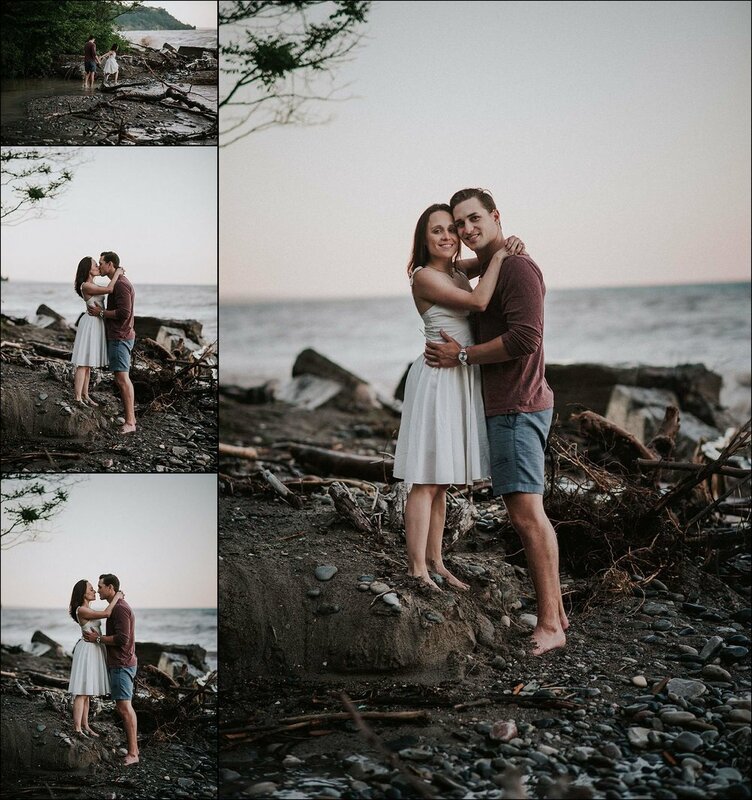 It is going to be an epic event - JUST LIKE - their engagement session was. 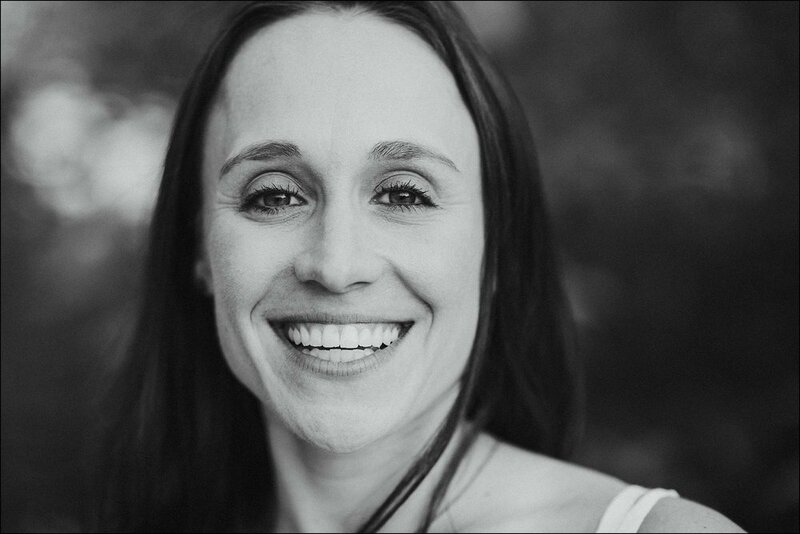 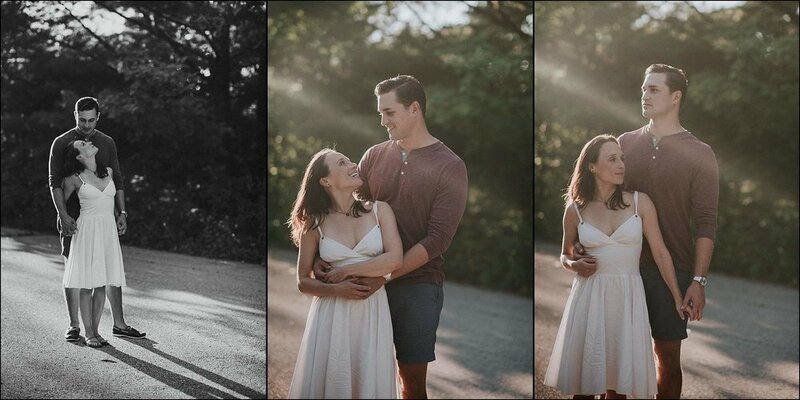 Seriously friends, this golden hour shoot featured lakes, lagoons, wooded walkways, observation towers, and ended with a private sunset drink at a secret beach on Lake Michigan. 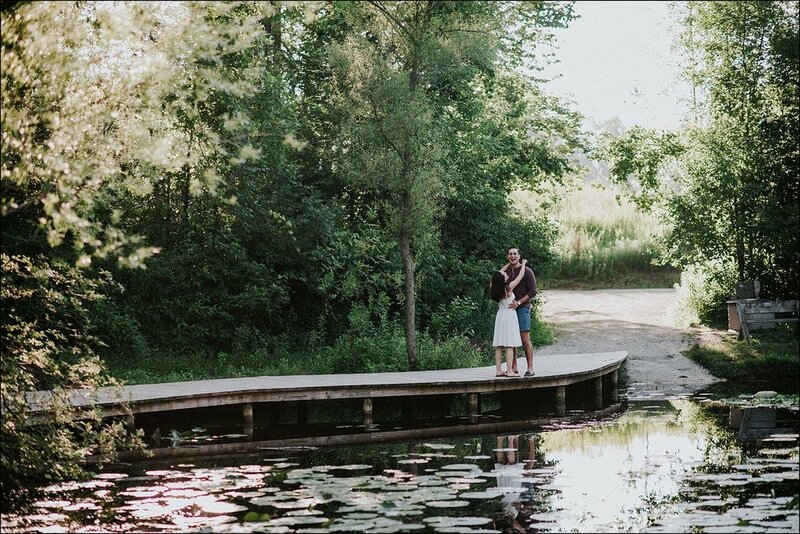 Also - Lexi + Tyler are total scorchers who are deeply in love - just look at the pictures.